It has happened to the best of us. That beautiful flower garden you installed two months ago in your backyard is all but dead. Your intentions were good; you started out strong, but then work, and kids, and life got in the way, and you forgot to water your garden. Your friends at Hutcheson Horticultural in Woodstock Georgia can help with this. We provide not only flower bed maintenance, but also lawn care, tree and shrub care, litter clean up, and more! 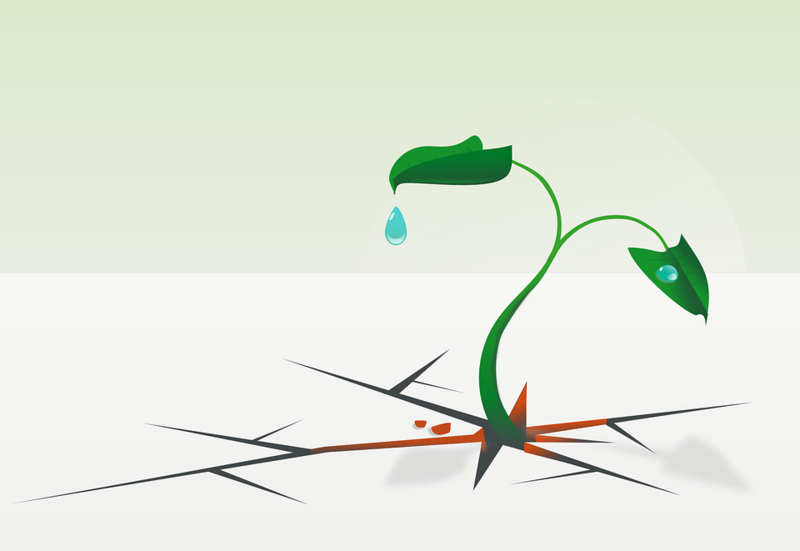 Underwatering is a problem, but what if you are in the habit of overwatering and just do not know it? Here are some signs you may be drowning your plant babies. Your plants are wilting, but look like they have ample water: You may actually be suffocating your roots. 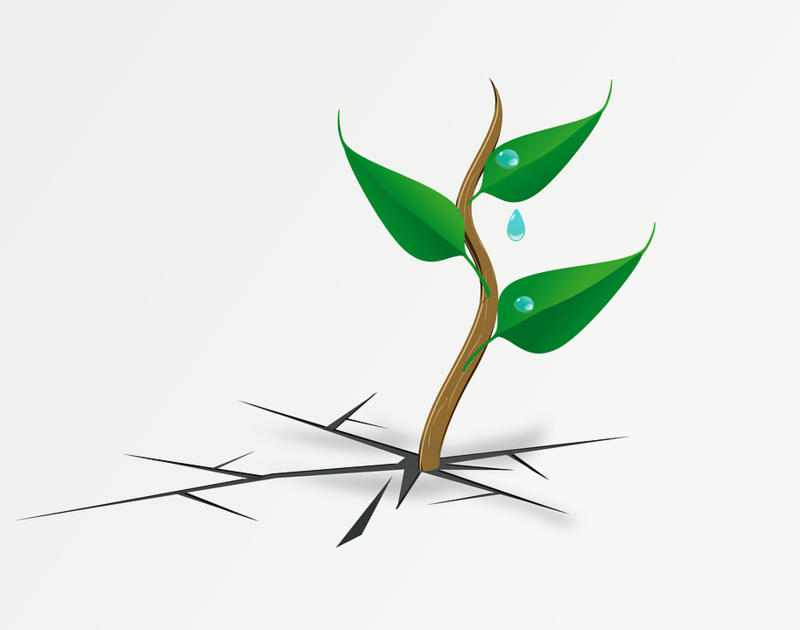 Roots need both water and air to survive and without both, they are not healthy. Leaves turn brown, and wilt: Did you know that leaves will wilt if they do not get enough water AND if they get too much water? It is true! The difference is when they are not getting enough water, the leaves will feel crispy and break easily, while if they are getting too much water, they will feel limp and moist to the touch. Edema: One way to tell if you are overwatering is to look at the leaves of your plant. 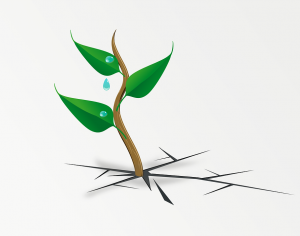 If tan, brown, or white watery growths begin to form, what is actually happening is the plant roots have more water than they can absorb and use, causing the water pressure to build up and make the roots burst. When you see the outward signs on the leaves, it might already be too late. Yellow leaves: If the leaves of your plants begin to turn yellow, and stop growing, or if the old leaves and new leaves are falling off at the same rate, you are probably overwatering. This is a sign the plant is in distress. Contact Hutcheson Horticultural, and never worry about under or overwatering again!